2019 Nissan Rogue (SL AWD CVT) demo for sale at Alta Nissan Richmond Hill! Like new, at a great price! This 2019 Nissan SL AWD DEMO the vehicle for you with its excellent features that ensure a better drive for you and your passengers. 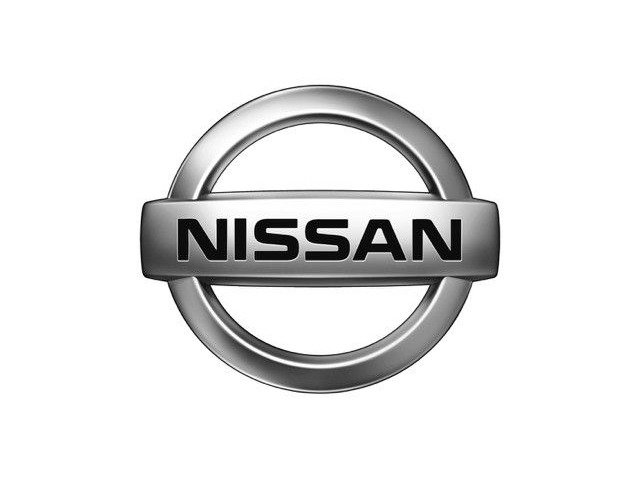 Features such as its intelligent all wheel drive, Power Panoramic Moonroof, Motion Activated Liftgate, and its Nissan Door to Door Navigation with Premium Traffic! Call our helpful sales representatives here at Alta Nissan Richmond Hill to book a test drive to drive it firsthand! With new special offers always available, we can help you to find the right vehicle for you. With amazing pricing on our new and pre-owned vehicles, you will find everything you've been searching for right here at Alta Nissan Richmond Hill. Servicing Richmond Hill, Vaughan, Concord, Maple, Kleinberg, Nobleton, Aurora, Newmarket, Mississauga, Barrie, Brampton, Brantford, Caledon, Cambridge, Hamilton, Kitchener, Markham, Milton, Orangeville, Toronto, GTA and expanding!!! You will find special offers at Alta Nissan Richmond Hill on cars, trucks, SUV's, sports cars, and even crossovers that will fit into your budget. Our friendly professional staff will show you all the options you have available to you and help you to finance the vehicle you've been searching for. Visit us at our dealership and find everything you've been searching for and more. Call us at 1-905-780-7771 and speak to one of friendly professionals today.